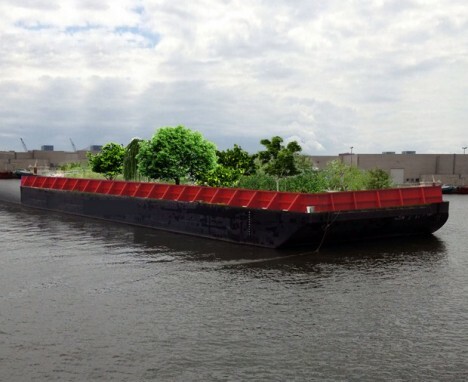 A food barge full of fruits and vegetables is coming to the waterways of the Big Apple this summer, stopping at scheduled increments to let people pick produce as it passes from one dock to the next. 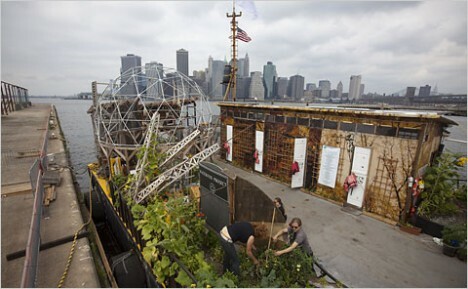 Depending on where you live in New York City, finding a grocery store with fresh food is not always easy. 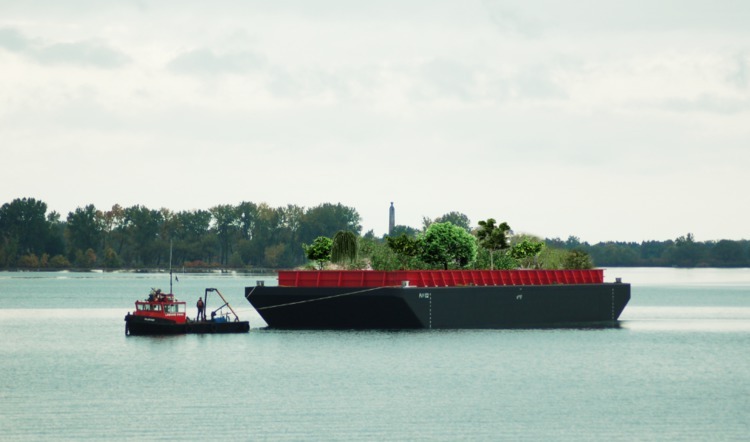 The Swale project, set to launch in June on an 80-foot-long barge, will bring everything from blueberries to chard to people who want to partake. 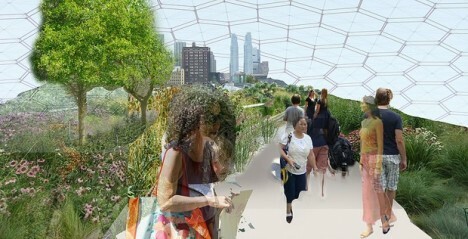 In some cities with serious food desert problems, including Philadelphia and Baltimore, food forestry has already taken root. In Seattle, the seven-acre Beacon Food Forest is maintained by community volunteers and open to anyone who wants to grab something off a branch or vine. 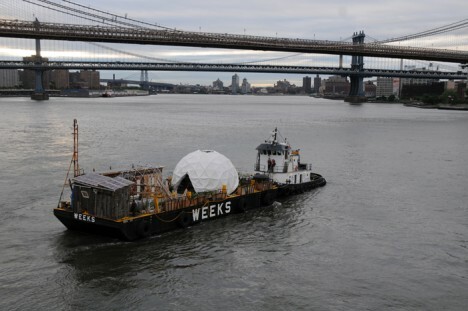 The project grew out of another of her adventurous works dubbed the Waterpod, in which she and some fellow artists lived self-sufficiently on the water for six months, growing their own food.